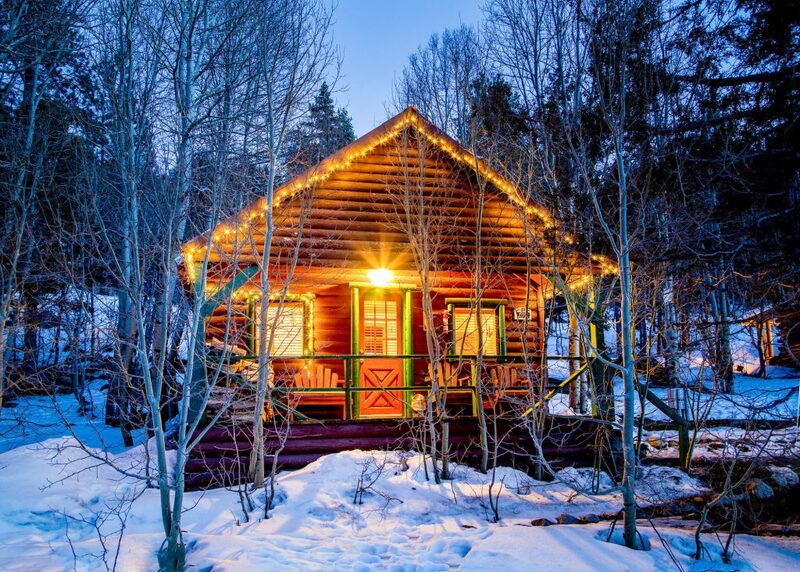 Whether you’re traveling from afar for a week-long getaway or simply in need of a weekend staycation in Tahoe, pack your flannel PJs and a good book to enjoy fireside at one of these cabins around the lake this winter — you won’t regret it. Located in the picturesque — and gloriously undeveloped — Hope Valley about an hour south of Lake Tahoe, Sorensen’s Resort makes for a magical winter escape. 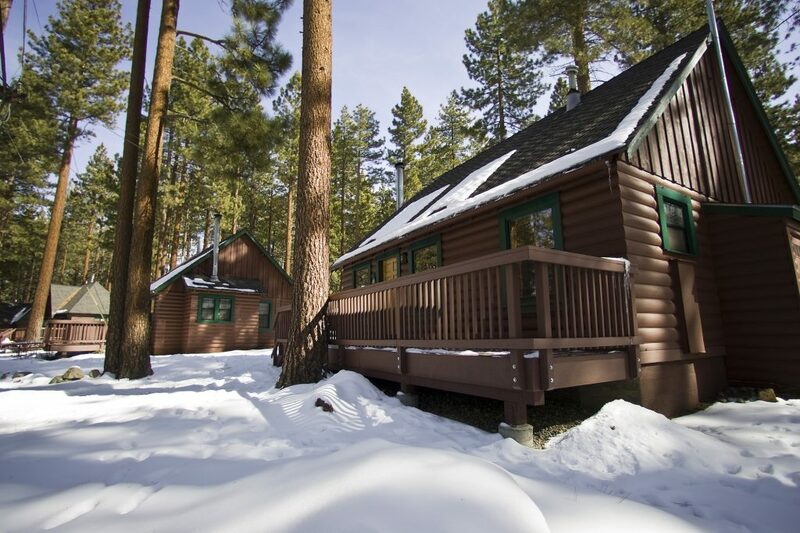 Log cabins with wood-burning stoves are nestled among evergreen pines and aspens. The resort has snowshoes for guests to use in the woods surrounding the property, as well as a sledding hill. Sorensen’s Country Café serves three meals a day, with specialties like house-made quiche, beef burgundy stew and delicious homemade desserts. Cedar Glen Lodge’s newly renovated cottages in Tahoe Vista on Lake Tahoe’s North Shore are perfect for a romantic getaway. Outfitted with kitchens, fireplaces, and some with even a soaking-tub for two, the mountain modern accommodations feel private, but are just a stone’s throw from the lake. Enjoy other amenities on the property like the rustic wine bar or a steam in the sauna. Originally the sawmill and labor camp of the Brockway Lumber Company, the 19 cottages on two-acres of pine trees in Tahoe Vista are now vacation rentals aptly named The Rustic Cottages. Each cabin has its own unique design and is just a quick walk from the beach. Sleds and snowshoes are available to borrow for all guests. Though the Black Bear Lodge is located in the heart of South Lake Tahoe, it doesn’t feel like it. In addition to rooms in the main lodge, four cabins sit on an acre of land behind the building with river-rock gas fireplaces. Inside the main lodge is a small wine bar with local craft beer, wine and small plate appetizers, or walk out onto Ski Run Boulevard for an array of dining options. Score a cabin with a view of the lake at Zephyr Cove Resort. The 28 cabins on property are nestled along the lake with access to the beach and dock where the MS Dixie II continues its voyages into the winter months. The resort also offers free shuttle transportation to its snowmobile rental site where guests can go on guided tours.